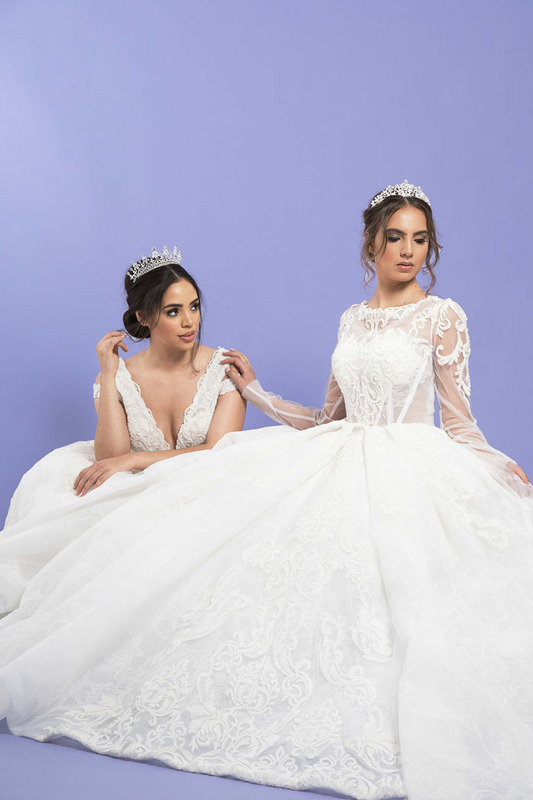 Having branched into bridalwear in 2016, Jacqui James recently celebrated her foray into the world of weddings with a launch event in London's Mayfair. 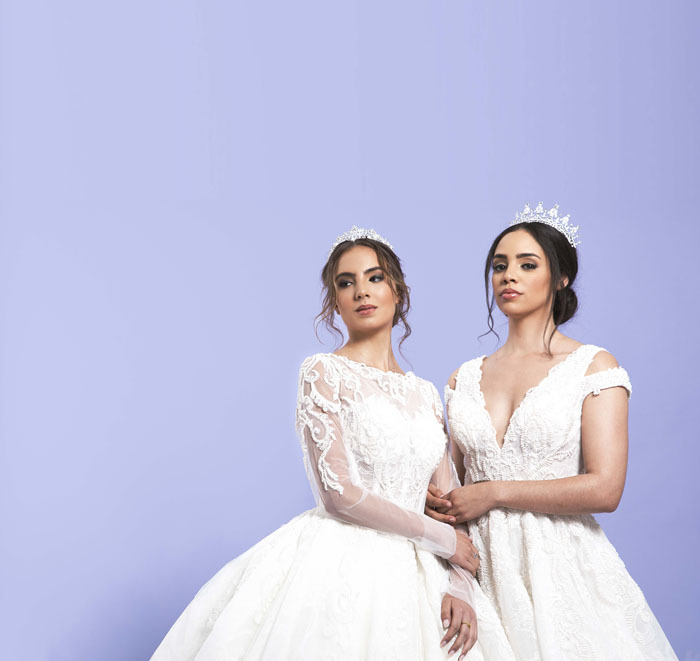 During the event, guests were invited to preview the 2018 collection which focuses on form and structure and explores the varying concept of the classic woman. 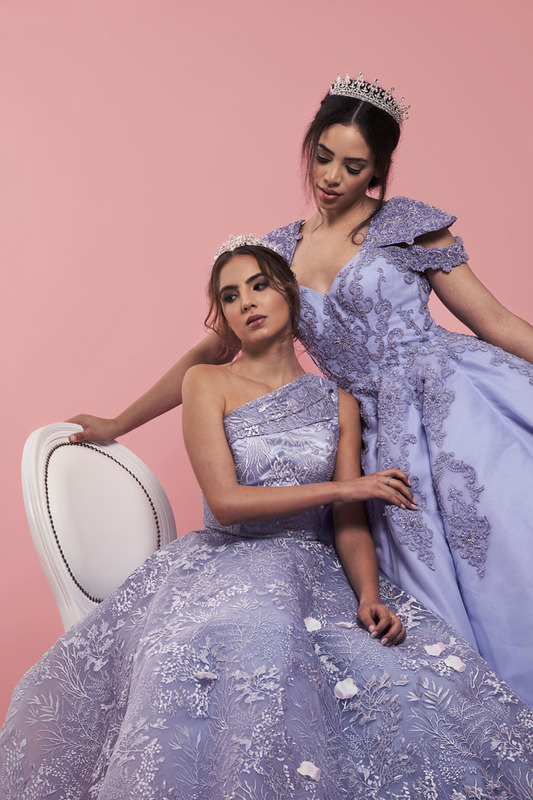 Inspired by crystals - in particular the amethyst crystal - and elements of the earth, the collection features both captivating colour and bedazzling bridal white in a combination of sleek and grand silhouettes. 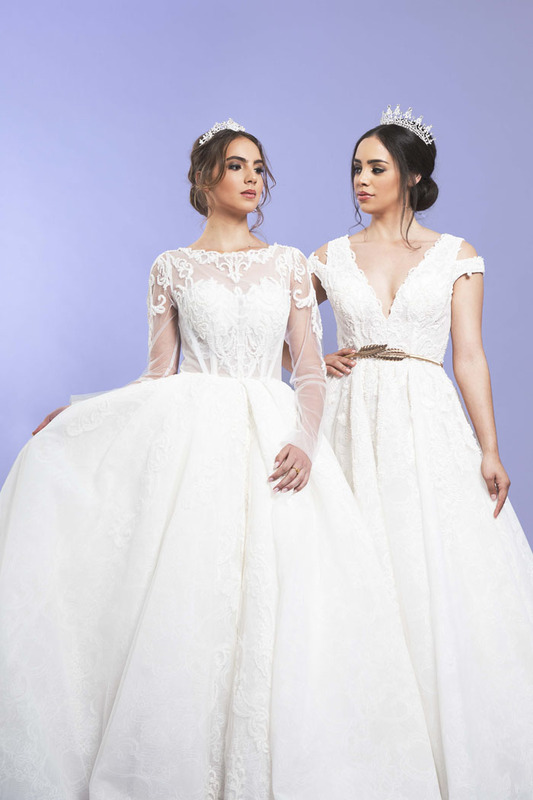 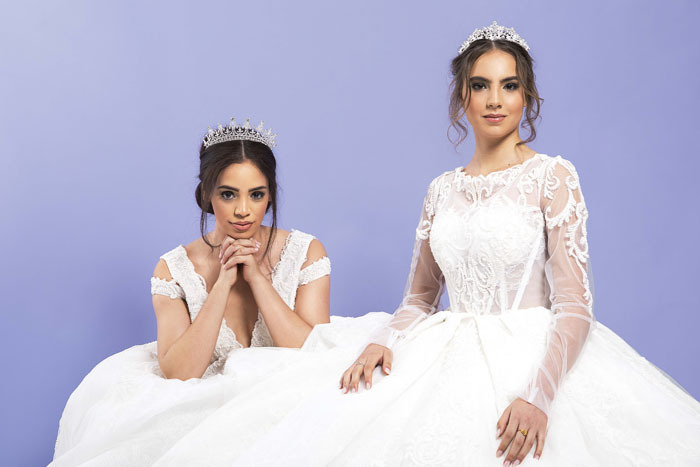 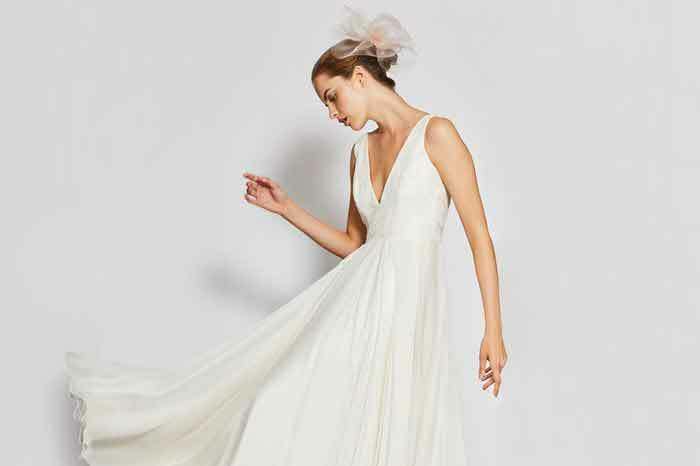 The launch also announced the label's made-to-measure service with attendees invited to take a closer look at bespoke bridal offerings from Jacqui James in a dedicated room. 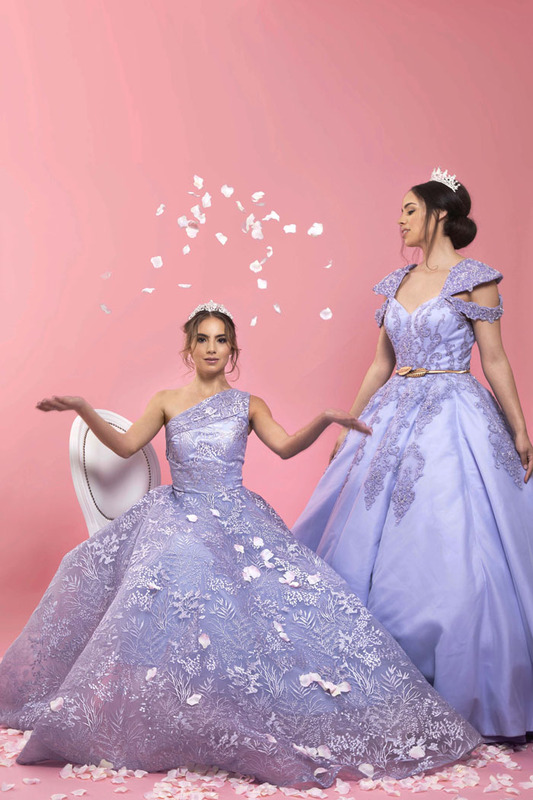 On the night, guests enjoyed stunning floral displays from The Flower Story London, spectacular wedding cakes by Tees Bakery and Little Cake Garden, canapés by Winton Tod, and prosecco cocktails by Bar67 Cocktails. 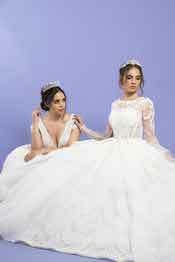 For more information about the Jacqui James collections which include bridesmaids' dresses and evening wear, visit www.jacquijames.co.uk.